Although gums are an important part of your oral and dental health they are often forgotten and underappreciated. 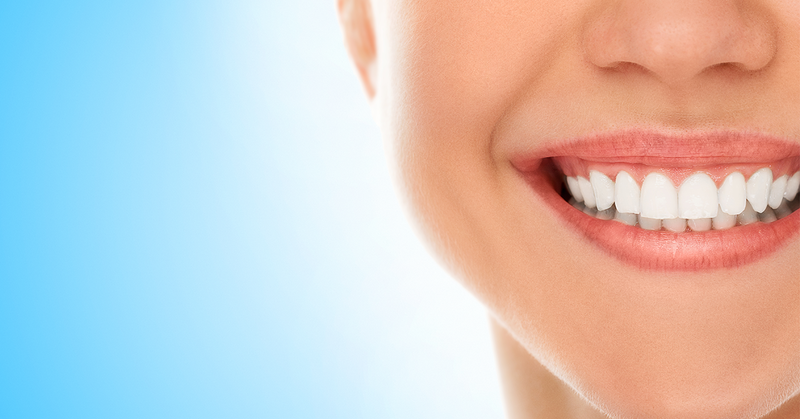 Healthy, sparkling white teeth may be your priority however that is not possible without strong and healthy gums. Gum disease is one of the main causes of tooth loss and has been linked to a number of other health issues. Birdseye Dental has a programme specifically for your gums and can help you discover, cure and prevent gum disease for your overall health. For more information on gum care and how we can help you get and keep healthy gums contact us now. Plaque is continuously made in the mouth, it sticks to the teeth and gums and provides an ideal breeding ground for bacteria. It is the bacteria in plaque that causes tooth decays and gum disease. It is important to brush your teeth properly and floss twice a day to prevent plaque build-up (which becomes discolouring and tooth damaging tartar) and combat bacteria which threatens the health of your mouth. The earliest stage of gun disease is characterised by inflammation. As the bacteria begins its attack on the gum thy become inflamed which may cause swelling, redness, and bleeding when brushing your teeth. At this stage the gum disease only affects your gums on a superficial level and can be reversed without affecting the integrity of the connective tissue and bones associated with the gums and your teeth. At this stage of gum disease, the plaque and bacteria have penetrated the gum line causing irreversible damage to the connective tissue and the bone. The compromises the stability of the teeth and may also start to affect your health in other ways. Diabetes and heart disease have been linked to gum disease and may be aggravating factors or become aggravated by periodontitis. If untreated periodontitis reaches a destructive stage where gum tissue, connective tissue and bone are destroyed. This leads to loosening teeth which may fall out on their own or have to removed. This affects your quality of life, oral function and may cause pain. Gum affects people in different ways. While some people experience pain even as gum disease begins, for many gum disease is painless and is mainly characterised by bleeding, swollen and red gums. teeth and making them more sensitive. This may be accompanied by a change in the way your teeth a positioned and loosening of the teeth in the later stages of gum disease. Having gum disease can highlight the functional importance of healthy gums. When your gums are unhealthy it affects how you use your teeth in speech and eating and will affect your general comfort. The bacterial infection in the gums in likely to also cause stubborn bad breath and a constant bad taste in the mouth, it may even cause visible pus around the teeth. Tartar build up is a condition that can only be corrected by a dentists or professional dental hygienist. Although it is possible to remove plaque by brushing your teeth and flossing regularly once plaque build-up progresses into tartar it is impossible to remove at home. Regular dentists visits can help to prevent tartar build up causing gum disease. Through regular professional cleaning and observation of your oral health and hygiene your dentist can guide you through treatment and care of your gums. Once gum disease has become advanced root planning and scaling can be recommended to treat the infected gum pockets. Scaling and root planning are the most common non-surgical treatments for periodontal disease and are often successful however in the case of advanced periodontal disease surgery may become necessary to remove and possibly replace, overly damaged tissue bone and teeth. Diagnosing and correctly treating gum disease can mean the difference between a healthy mouth and irreversible damage to your oral tissue, bones and tooth loss. Visiting the dentists regularly can help you prevent gum disease, have it diagnosed early and effectively treated. If you suspect you have gum disease or are concerned about the health of your gums for any reason contact us for a professional assessment and treatment now.